Raspberry Pi Robotics is an advance course ideal for those who are inquisitive in exploring the upper limits of Raspberry Pi 2 in Robotics. You will learn how to connect L239D Integrated circuit o the GPIO pins of Raspberry Pi and control the DC bo motor. 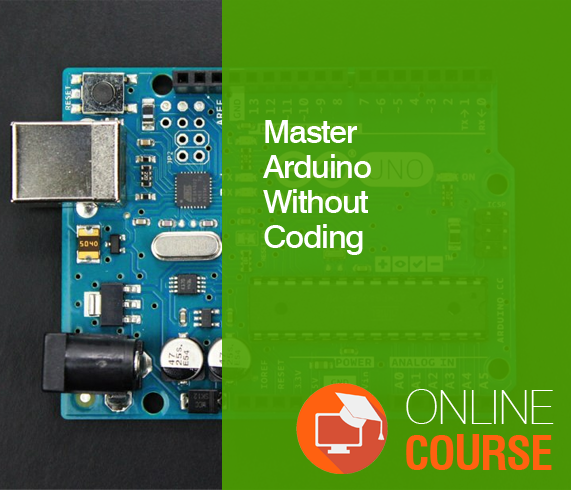 You will code the integrated circuit to rotate the motor in different directions and accept the user keyboard input to run the robot in user defined space. 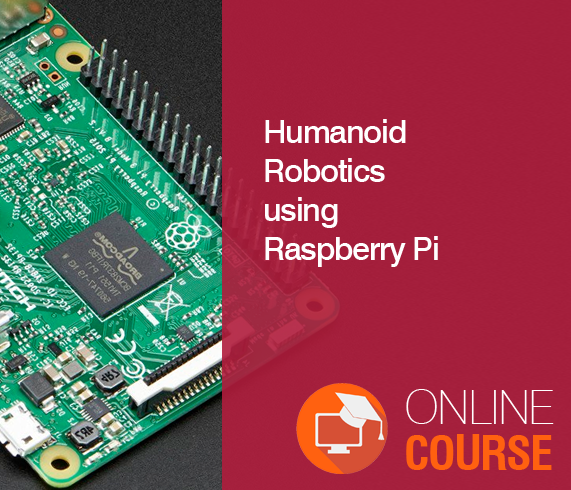 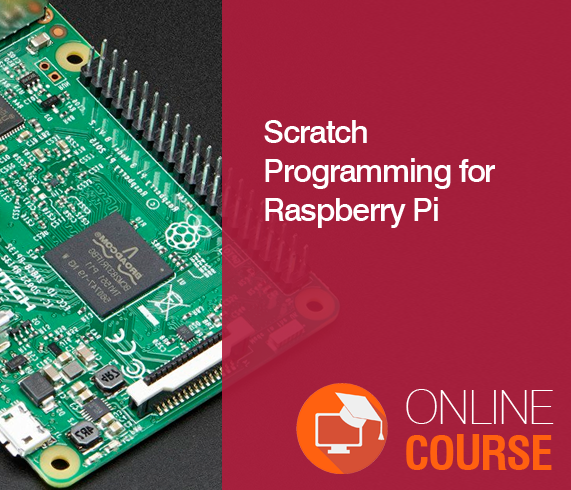 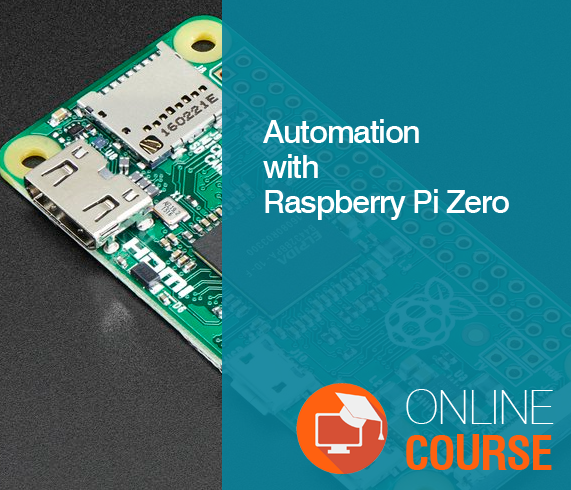 By the end of this course, you will have fundamental knowledge about building a basic robot using Raspberry Pi 2 and control it remotely.